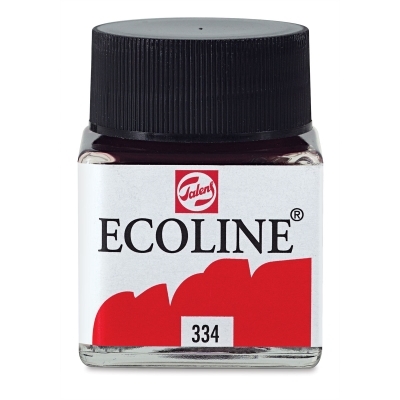 Talens Ecoline Liquid Watercolor contains highly concentrated dyes for intense yet transparent color. The bright, brilliant colors are great for illustration, lettering, and more. 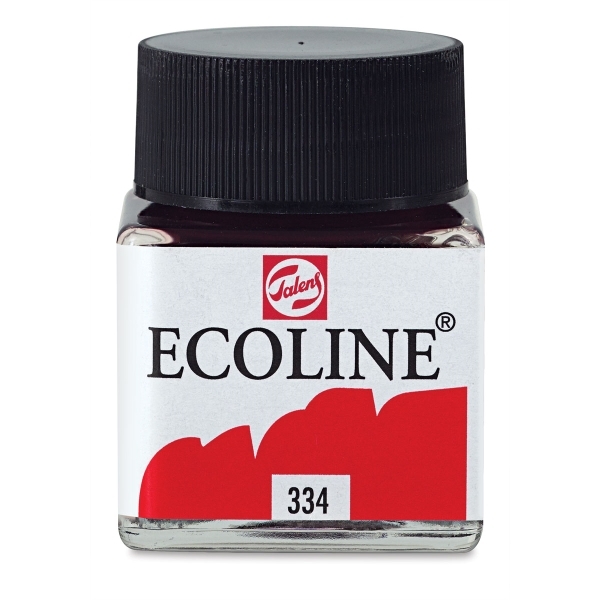 Watercolor is rewettable and can be diluted easily with water.